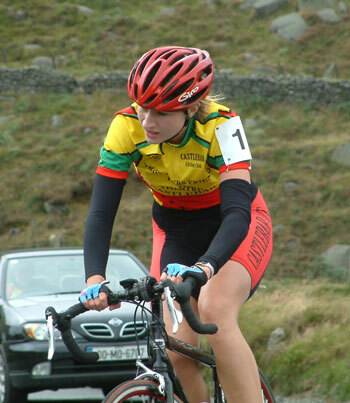 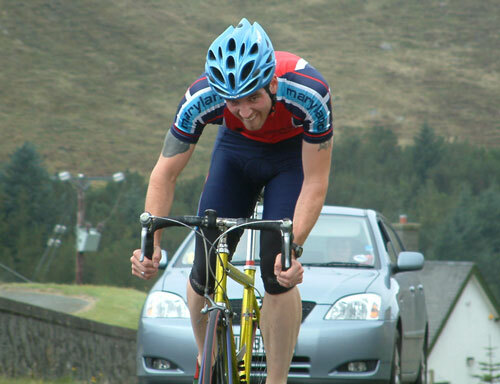 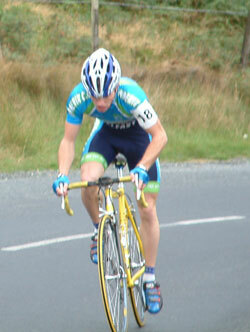 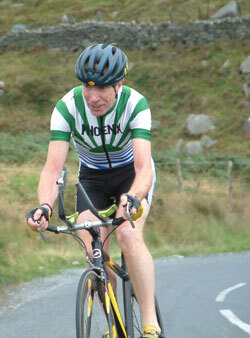 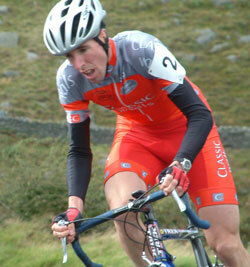 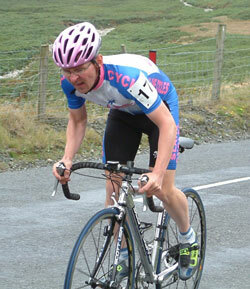 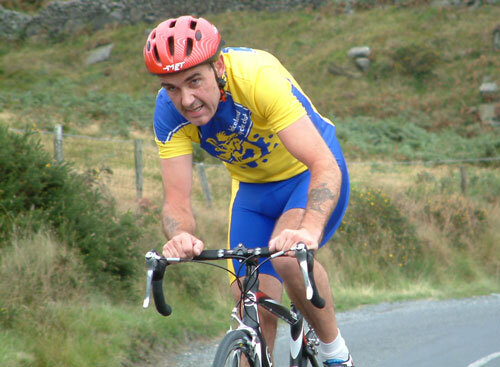 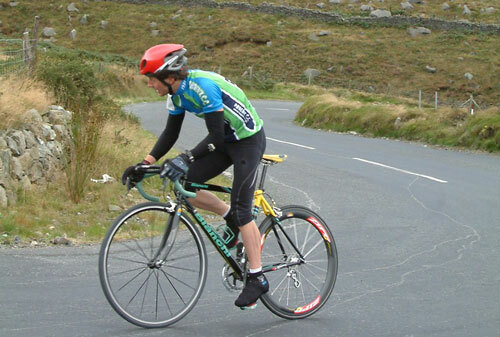 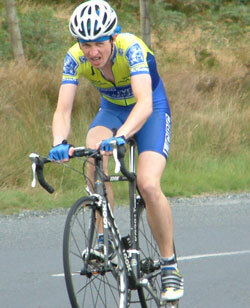 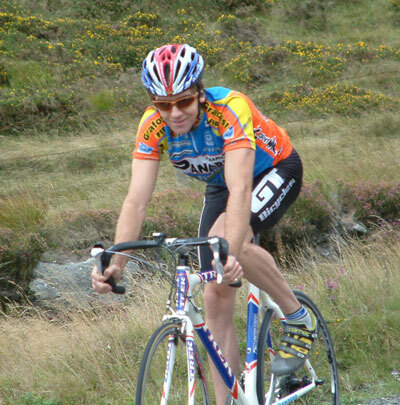 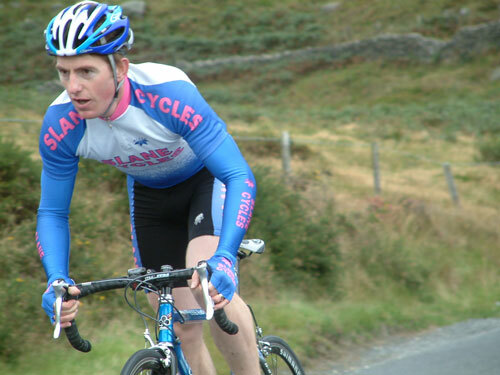 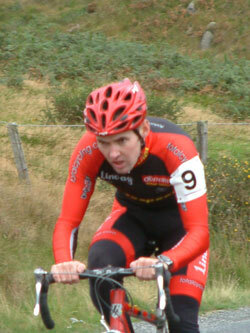 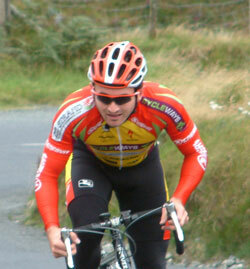 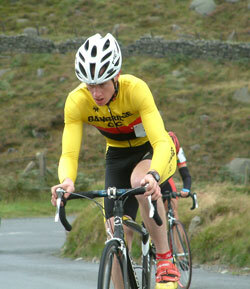 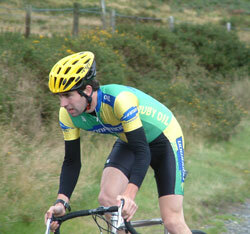 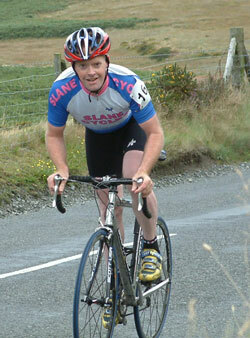 Gareth Rogers retained his All Ireland Hill Climb title this morning with a superb ride at Spelga Pass. 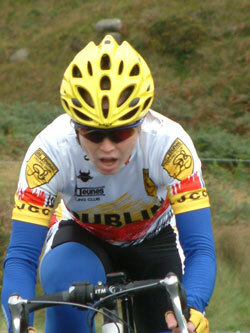 The young Banbridge rider stormed up the one mile climb with a time of 8min 51secs. 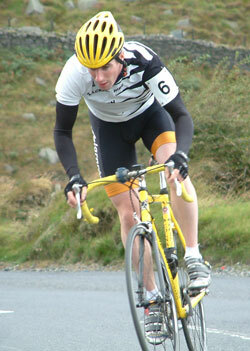 The strong headwind made this gruelling event even more demanding but Rogers finished 9 seconds clear of team-mate Roger Aiken who took the silver medal. 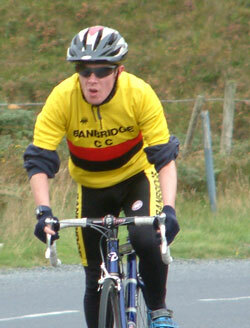 In such a short event this was a decisive margin. 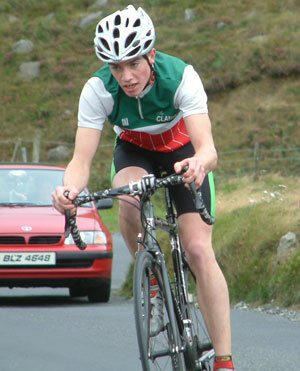 Ulster made a clean sweep of the championship medals when Draperstown’s Jonathon Dempsey claimed the bronze with a time of 9-01 while Banbridge claimed the team prize over Phoenix with Robert Coffey being their third counter.